DIRECTIONS: Lightly rim you champagne glass with HEPP'S Sweet Fusion raspberry sugar. 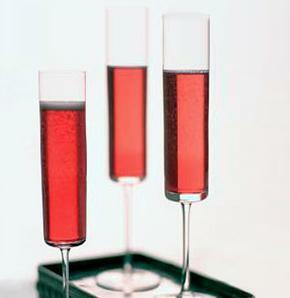 Pour Chambord into bottom of champagne glass, top with champagne add splash of orange juice and lime juice. Add raspberry's as room allows and enjoy! !